 Quality is something we strive for at Presto. We feel that all natural, wholesome ingredients should be one of the top priorities, next to service. We try to stray away from GMO's, artificial flavors, and preservatives. If we wouldn't put it in our bodies, we shouldn't serve it. We want only the absolute best for customers. Every event we try to give each individual the experience they want and deserve.